Home Mobile Android Are You Approaching Prototyping All Wrong? 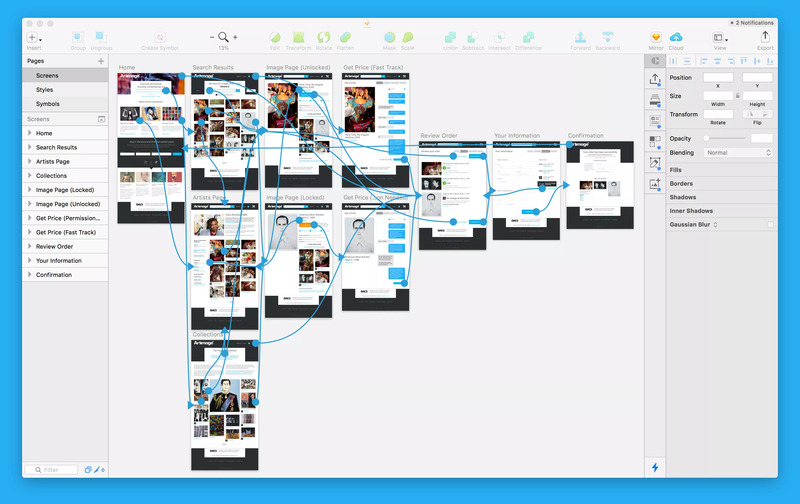 The chances are, if you are reading this, you already know how powerful prototyping can be. But, too often we think about prototypes the wrong way. Too often our prototypes are constrained by politics, legacy technology, and company culture. As a result, nobody gets to see what a good user experience would look like. Most of us perceive prototyping as a tool we use to iterate towards a final product. That means anything we add to the prototype has to be practical. We will need to get agreement for it, and it will have to be something we can build on the agreed technology stack. There is just no point in prototyping something that isn’t practical or will never get approved. This thinking immediately constrains the prototype. We start compromising the user experience because we know the development team will say it is not possible or senior management will reject it. Do not allow your prototypes to be constrained by technology or stakeholders. Use them to paint a vision of a better experience. This kind of attitude is a mistake. For a start, we make a lot of assumptions when we decide some aspects of our prototype are not practical. After all, it is possible to build anything; it just depends on how much we are willing to spend. As for stakeholders, we are often wildly wrong about what they will accept or reject. We will not know until we try. Most importantly, prototyping within these constraints sets the bar too low from the outset. Stakeholders never get to see just how great the user experience could be. It is also surprising just how often our assumptions about who will accept what proves wrong. Somebody who you thought would reject your approach, becomes your greatest advocate when they see the potential. The mere act of showing an inspiring prototype can shift the conversation. Imagine for a moment that you wanted to design an experience you knew was impossible on the existing technology stack. It would fall to you to convince management that the whole technology stack needs changing. That will be an uphill battle. Never design within the constraints of the technology stack. Technology should aid a great user experience, not hinder it. I am not claiming that if you prototype the perfect user experience suddenly everybody will buy in and you will get it approved. There will be compromises. But these compromises will begin from a high starting point, and everybody will be clear as to what users and the business will lose. If you don’t show them what best practice looks like, they can never know the cost of that old technology stack or the companies out of date attitudes. The key to success with this approach is to present the prototype as a discussion piece. The first iteration of a prototype should never be what you build, but instead be a vision of what is possible. Do that, and you will be shocked at just what can get approved. 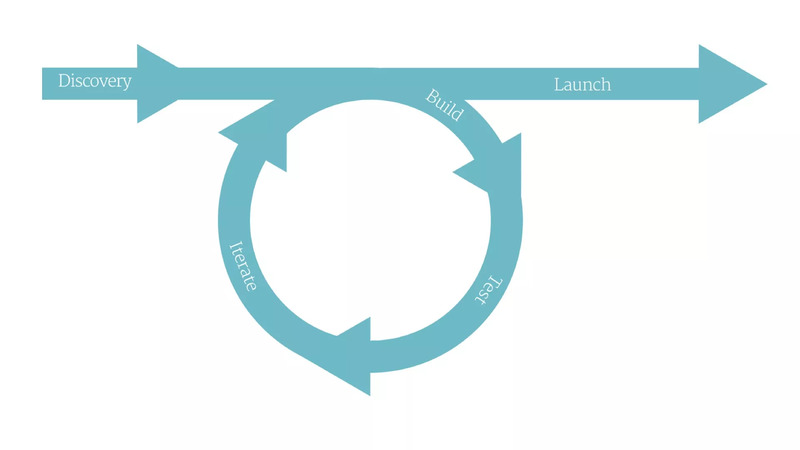 For more on Paul’s perspective on prototyping see: Prototyping: Why Bother and Where to Start? A Definitive Introduction.